So, here we are again. After much protestation, our Glorious G&G Overlord has decried that there must be an update on how the Titans’ season is going. I feel like there is a deep discussion this week; and befitting the seriousness of the AFC Playoff picture, we should avoid SpongeBob memes and South Park references for one week. Let me nail my Lutheran thesis to the wall and explain my main issues with the AFC South. It has been a mixed year, but that was expected from a team that still has some serious holes. I predicted before the season that the Titans would end 9-7 and come second behind Jacksonville. I still feel like this outcome is possible, but due to the magnetic connection between Blake Bortles and cornerbacks, 9-7 might win the AFC South. A home playoff game would be nice and make a great change from our recent history. But here is the issue. Read any “expert” power ranking online and you can see the issue with the Titans. Comments like “When Mariota finds his form…”, “When the Titans rediscover their running game…” and “When Corey Davis turns it on…” are common. These are false flags built to put hope into desperate fans. As a Titans fan, I do not want false hope. I want to enjoy what I know. These four losses say something greater about the AFC than about the Titans. The AFC is really really bad this year. Put it this way, up until last week, there was a mathematical possibility that the Browns could make the playoffs (with a potential record of 6-10). The Bills, Bengals, Ravens, and Dolphins all still have realistic paths to the playoffs. The Chiefs were the early season behemoths, now they own a loss to the Giants. And the saddest part? This pattern is not going to change between now and February. Look, I believe in Any Given Sunday. That motto is one of the reasons we all watch football. It is not guaranteed that the AFC representative in the Super Bowl will be one of New England or Pittsburgh; but it really should be one of these two. Over the course of this year, those two teams have been far and away the best two in the conference, and that breaks my heart the most. The Titans have a very short window to be relevant. Yes, we are a young team with exciting young players. But we persist to play older, less effective players because we are desperate for victory this year. There can be no other reason for DeMarco Murray starting at RB over Henry. Anyone who tells you the Titans will be better once Mariota finds form misses a simple point; Mariota is not an elite quarterback even when he is in form. The popular stat that Mariota has never turned the ball over in the Red Zone perfectly covers up this point. This year, Mariota has 12 interceptions, and the Titans are 14th in the league in terms of Red Zone touchdown percentage. This is not an elite team working its way back into form. This is an okay team playing a favourable schedule. 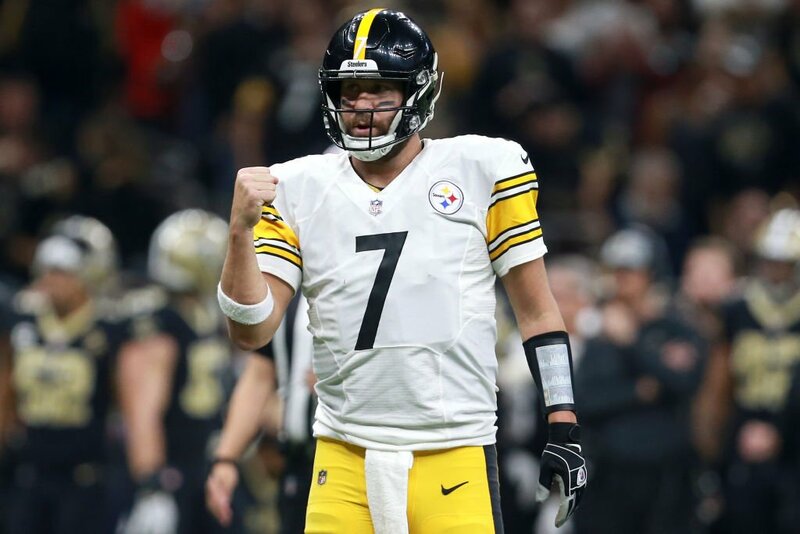 And the crushing fact is, next year we could play six games against Manning, Watson and Luck (and if we come top of the league, add Brady, Roethlesberger and Rivers to that list). This season may be the pinnacle for a while to come. Here is the thing. I am okay with all of this. As a Titans fan I am not expecting a ticker tape parade through the streets of Nashville. I said this at the start of the season, and I stick to it now. Titans fans want hope season, we don’t expect glory. This is the fate we have experienced year after year, and in a strange way, I love it. When you cannot swim against the tide, embrace how well you float (or if you are a Chiefs fan, sink).